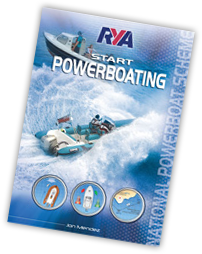 RYA Powerboat Level 2, tender licence, boat driving licence. 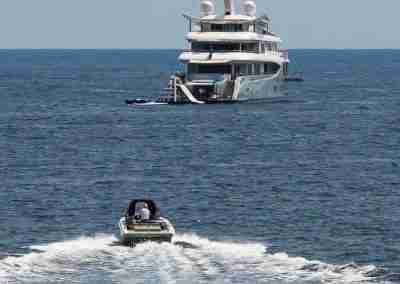 The ‘RYA Level Two’ is considered equivalent to the ‘French Permis Cotier’ and allows the holder to use a French registered boat or PWC (Jet Ski). It is widely recognised as a ‘tender driving licence’ for professional yacht crew. It also allows eligible persons to apply for the ‘International Certificate of Competence’ for power vessels up to 10 metres in length, including PWC (Jet Skis). The RYA Powerboat Level 2 course provides a thorough introduction to powerboat handling techniques. 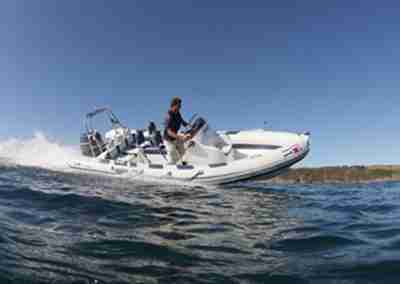 It includes low-speed and high-speed manoeuvring as well as the background knowledge needed to use a powerboat safely. 80% of the course spent doing practical boat handling on the water. We run this course throughout the year. Please see our calendar for dates. We can also schedule extra courses for 2 people booking together. Interested in the RYA Powerboat Level 2 course?